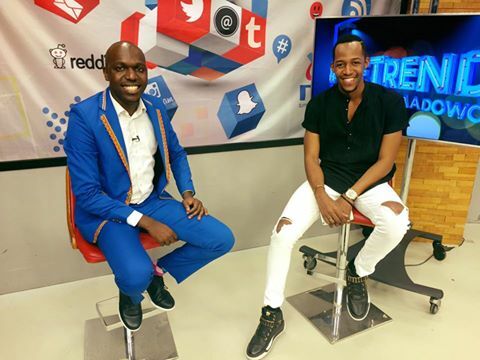 Idris Sultan, Big Brother Hotshots winner 2014, budding comedian, and handsome millionaire play boy interview with Larry Modowo on NTV Kenya. Idris opened up about his personal life, his businesses investments and confirmed the breaking up with Wema Sepetu. 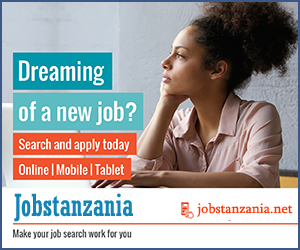 So Ladies, Idris Sultan is available again..!! Watch the Full interview bellow.